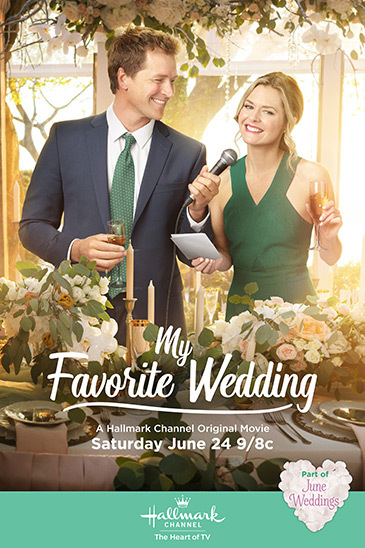 Its a Wonderful Movie - Your Guide to Family and Christmas Movies on TV: Paul Greene and Maggie Lawson star in "My Favorite Wedding" -- a Hallmark Channel Original "June Wedding" Movie! 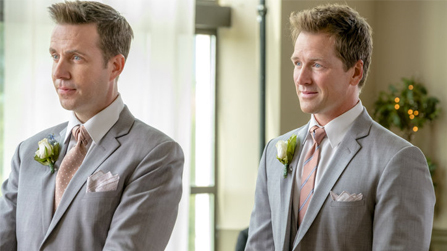 Paul Greene and Maggie Lawson star in "My Favorite Wedding" -- a Hallmark Channel Original "June Wedding" Movie! 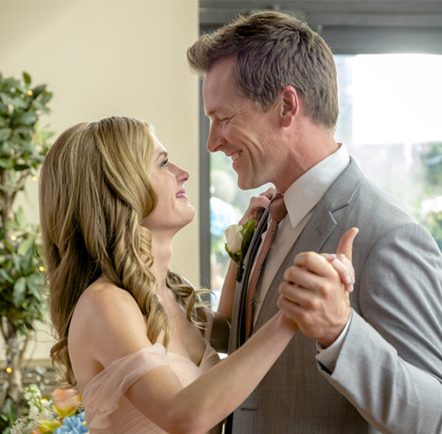 Storyline via Hallmark: "Tess Harper, a bright and resourceful young doctor, who can seemingly handle any problem, is paired with the best man time after time during the week leading up to her best’s friend’s wedding to save the event from one impending disaster after another. 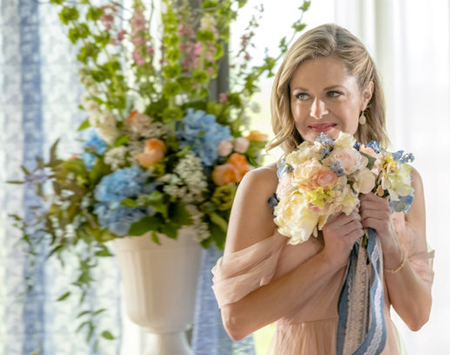 By the time the bride and groom say “I do,” however, Tess realizes that perhaps her own longtime boyfriend may not be the right guy for her “to have and to hold” after all." 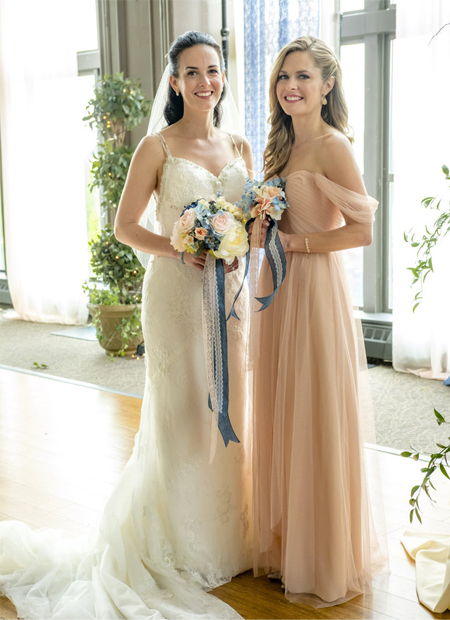 More via Hallmark... "Potential Northwestern fellow Tess Harper lasers through her best friend’s wedding planning like the star doctor she hopes to soon become. In fact, Tess puzzles through any problem – provided it’s not her own. 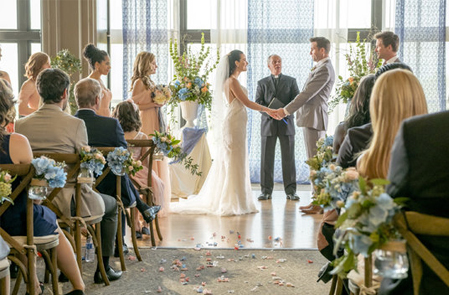 When she meets divorce lawyer and groom’s best friend, Michael, Tess maneuvers around him like a gurney in the emergency room until she discovers this best man has a few moves of his own." I LOVE Peter Benson, I secretly wish Roe would end up with Arthur in Aurora simply because I love the chemistry between Candace and Peter. 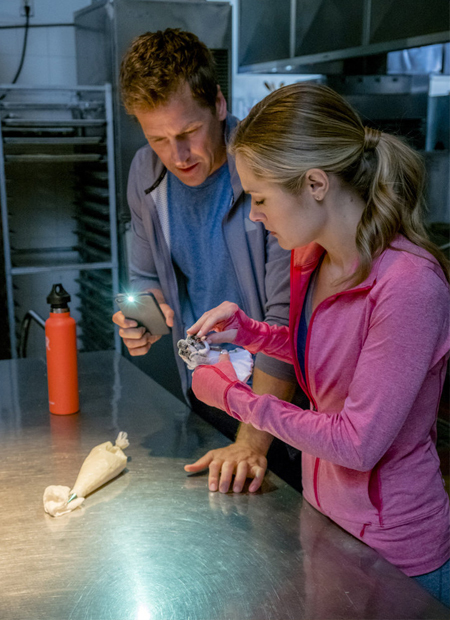 This movie looks good, anything with Paul Greene. 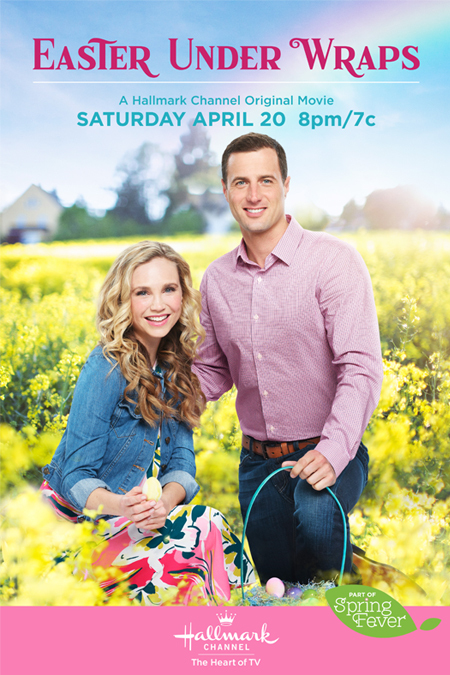 I sure hope they keep him and Niall on WCTH!!!! I love both of these actors! They should have good chemistry. 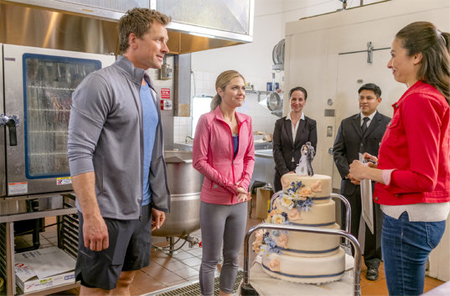 From what I can tell from the pictures, it doesn't look like Paul Greene and Maggie Lawson's characters actually get married in this movie. If I'm right, maybe this one could turn into a sequel! 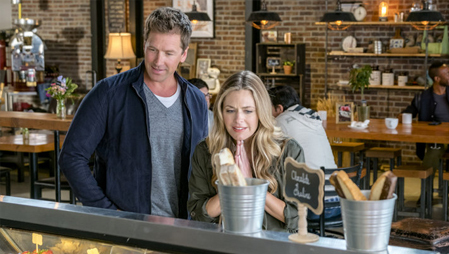 Love anything with Paul Greene. Looking forward to this one. 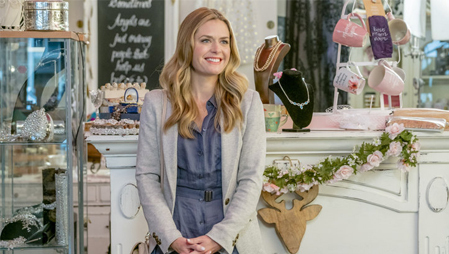 I was already looking forward to this movie when I saw Maggie Lawson was in it, because I enjoyed her in Psych. 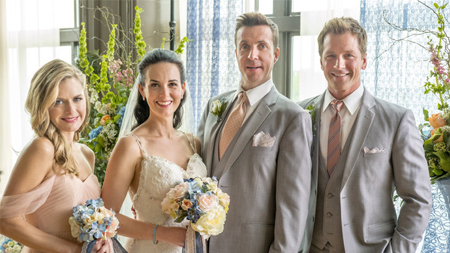 Then I found out Paul Greene was her costar and became even more excited. I've enjoyed his Instagram posts about it. Looks like they had a lot of fun making it, and I know it will be a lot of fun to watch. 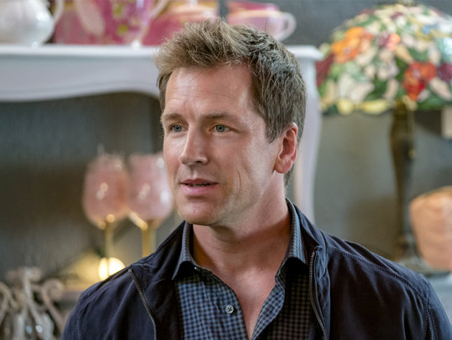 So far, I've loved everything Paul Greene has been in and I'm so happy he joined the cast of WCTH!! Looking forward to this one!! Great hopes for this one. 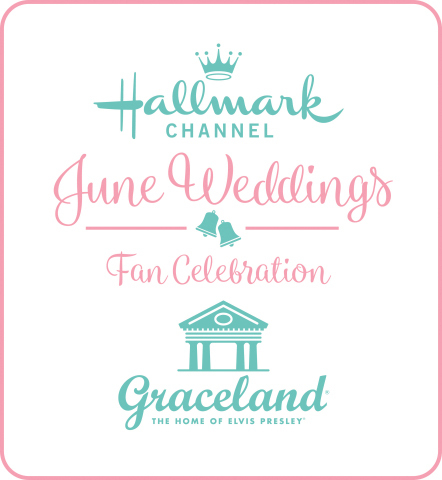 Love Paul Greene and on paper this looks the pick of the June Wedding Movies. 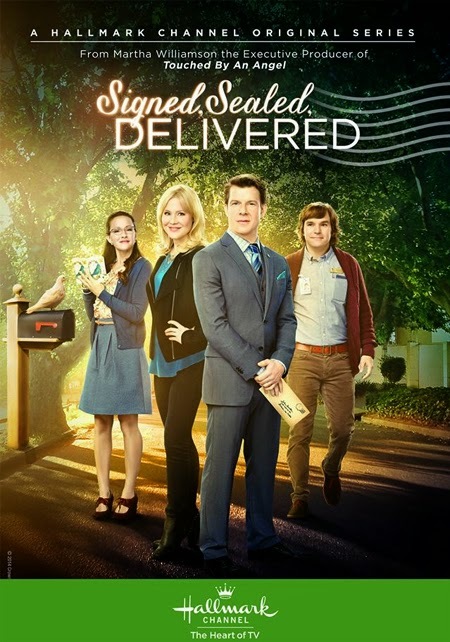 Cute movie...first time for me to watch a Maggie Lawson's movie. Compared to other Paul movies, the chemistry between her and Paul was phenomenal. She is a good actress. I like Maggie Lawson (huge Psych fan). I like Paul Greene. I didn't like the movie. I thought it was boring and dragged. 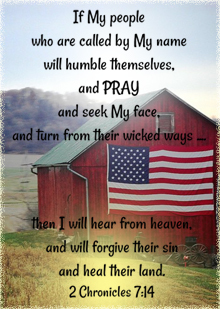 The only saving grace was Maggie and Paul. They both did a great job with the portrayal of their characters, but the story itself was meh. Definitely not a favorite. 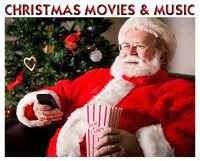 Best movie of the year! 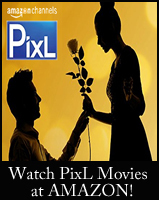 Do you think it will get a nomination for the It's a Wonderful Movie Awards next year, Net? Anyone knows the name of the hotel?